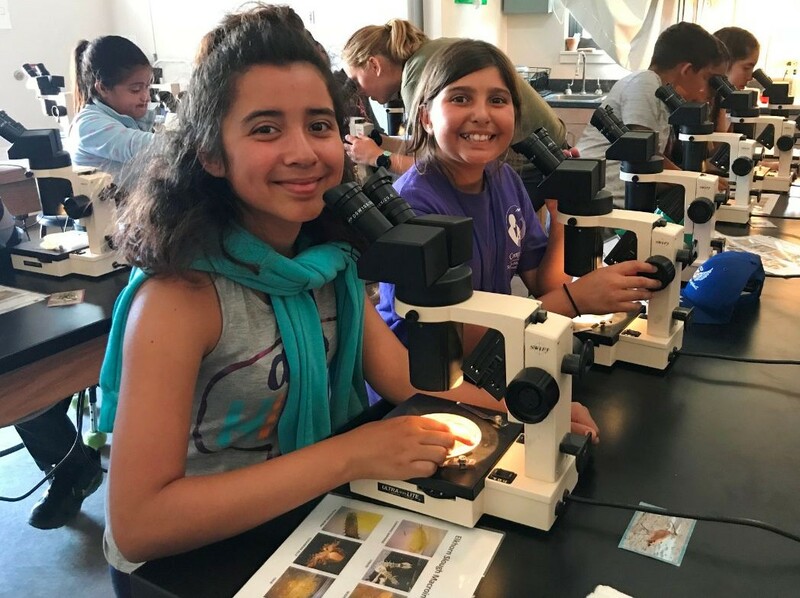 Camp SEA Lab provides full one-day field experiences for grades 3–8 that are packed with exciting, hands-on marine science activities. We guide students in inquiry-based investigations of our coastal environment while promoting team-based learning and scientific exploration. The program cost includes event coordination, program support for teachers, field programs, instruction, and materials. Schools are responsible for arranging and providing transportation, chaperones, lunches, and student field notebooks. Day programs run from 9a.m.–3p.m., unless otherwise arranged. Please contact us for specific pricing. Beach Exploration: Students learn about the function and importance of coastal ecosystems in a beach walk. 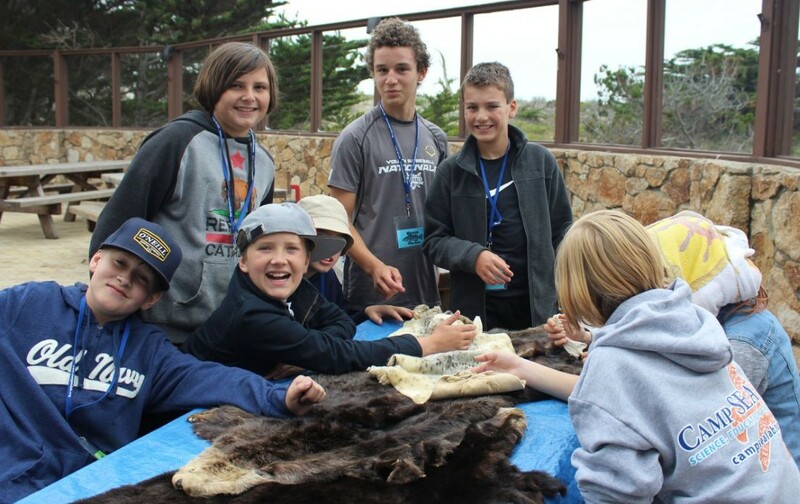 Topics include kelp adaptations, marine mammal and coastal bird life, tides, and wave action. Marine Mammals: Using our marine mammals artifact collection, we address variations in tooth and pelt types that favor different habitats and feeding styles. Activities highlight seal and otter adaptations. Sand Crab Monitoring: Students learn scientific method, specimen collection, and data evaluation practices in our monitoring program evaluating native sand crab populations. This is a tide-dependant activity. Sandy Beach Studies: Students explore the sandy beach ecosystem and study sand! 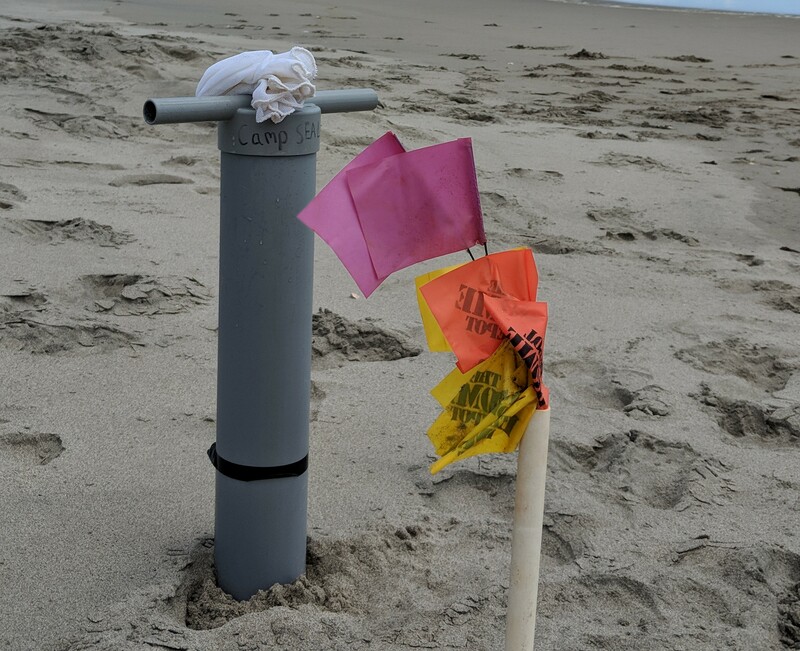 We’ll use field microscopes and hand lenses to evaluate beach types based on the features of the sands found there. Tidepool Exploration: Our staff will focus lessons on intertidal survival adaptations while maintaining safety and good conservation practice during guided tidepool explorations. This is a tide-dependant activity. Watershed Hike: Students explore the visitor center, take a walk through the reserve and engage in activities to learn about the function of watersheds and how humans impact coastal waterways. Watershed Model: Students design and build their own model of a watershed, exploring the intricate connections between land and sea. While testing their models students evaluate the simulated effects of various human impacts on their models and propose solutions to common issues threatening numerous California Watersheds. There are many rich learning opportunities around Monterey Bay. If you have specific day program needs that aren’t met by the options offered above, let us know. We are able to work in many locations and have activities that address many more science themes and standards.